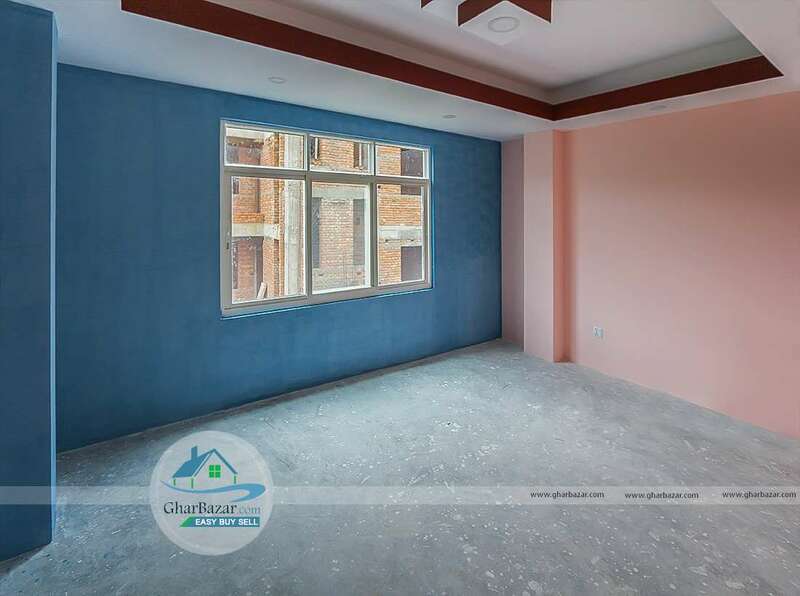 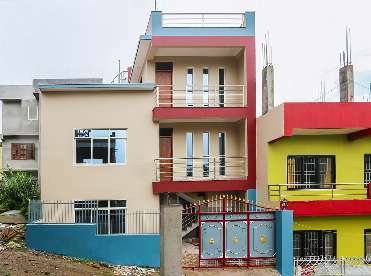 This newly built earthquake resistant house is located in the prime residential area at Syuchatar, Kathmandu. 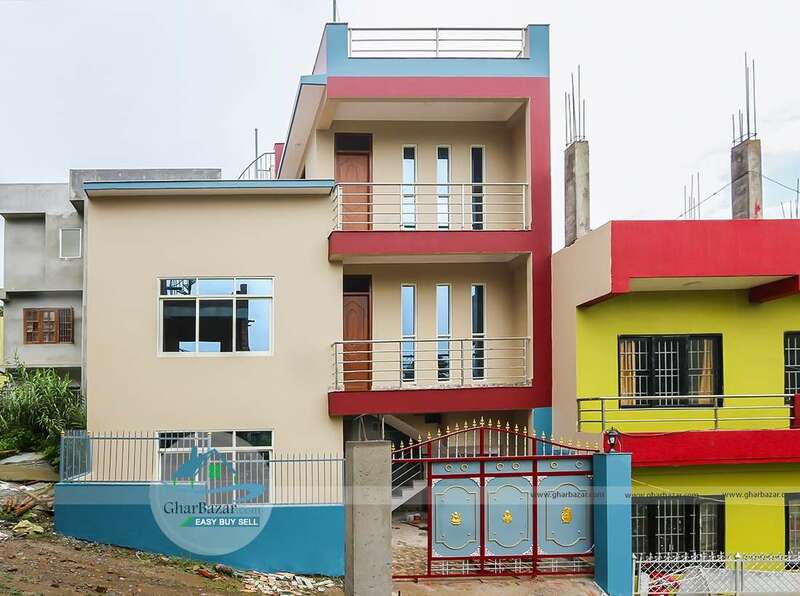 It is 500 m from LRI School and has 11 ft access road. 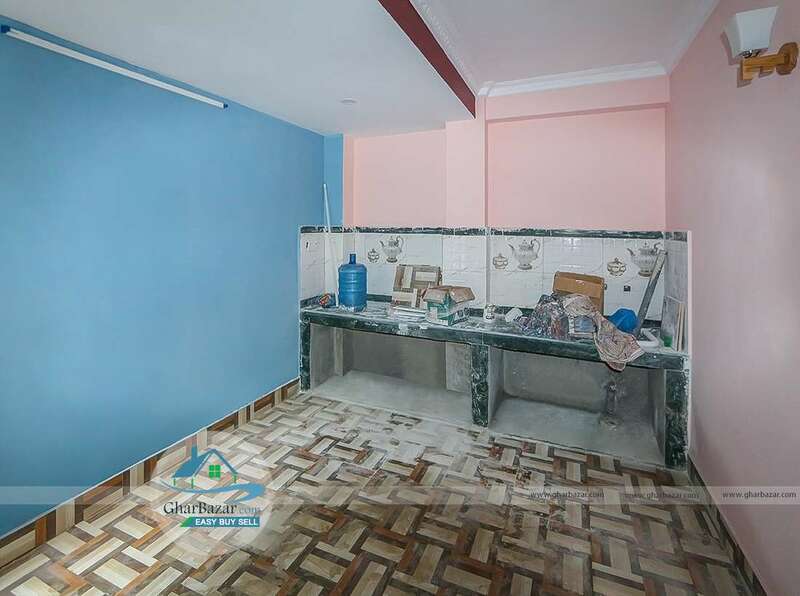 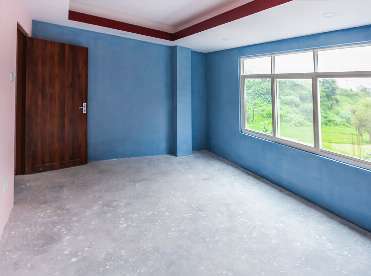 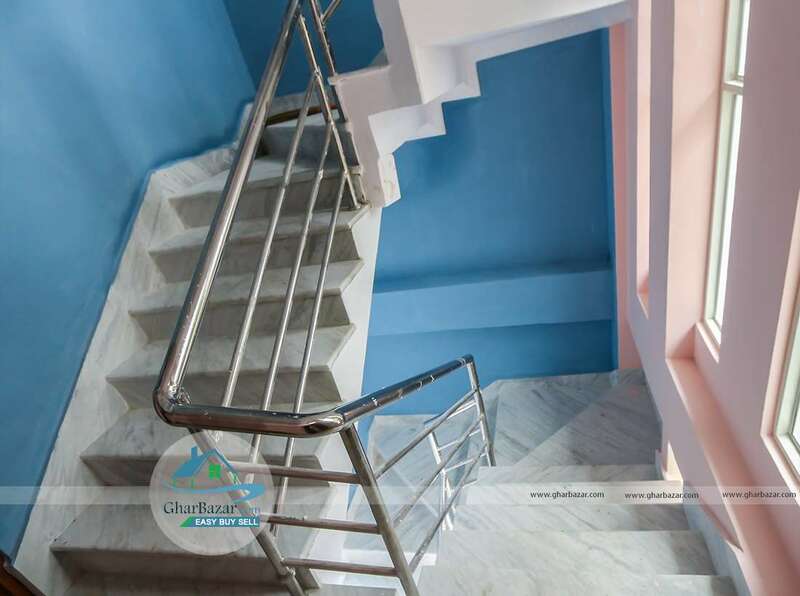 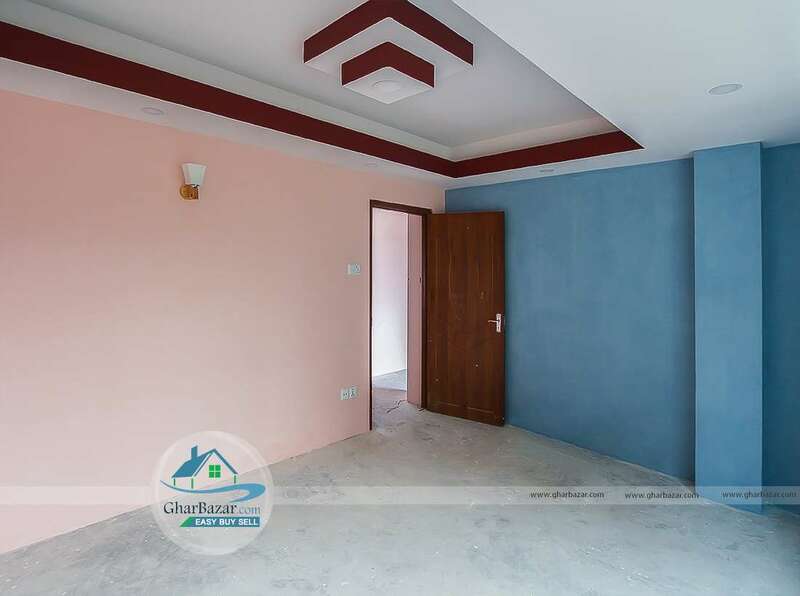 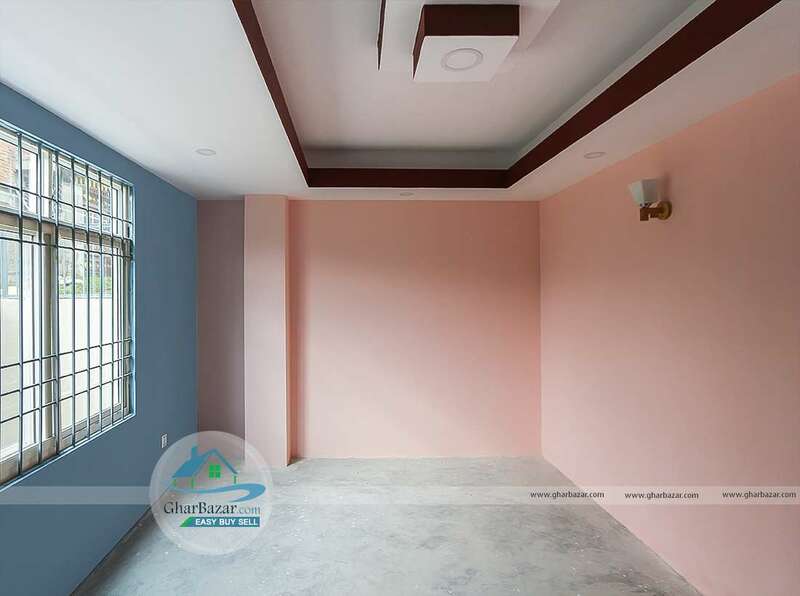 This property has 2 aana 2 paisa land and 2.5 storied house facing west with 3 bedrooms, 2 kitchens, 2 living rooms, a puja room, 3 bathrooms and has a parking lot. 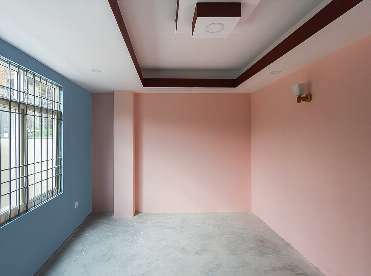 The property selling price is 1 crore 40 lakh.